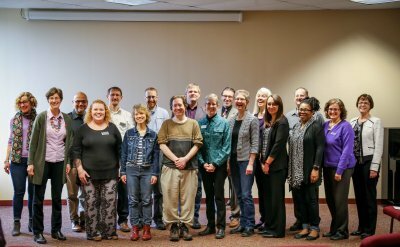 Twenty Goshen College faculty members from a variety of disciplines earned a nationally-recognized teaching credential through the Association of College and University Educators (ACUE) this spring. 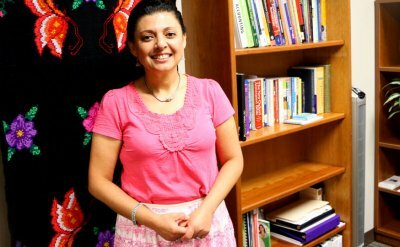 Rocio serves as an Associate Director of Student Life, is involved with the English as a New language program and is the advisor for the Latino Student Union. She strives to help those who may not understand what being a college student involves. 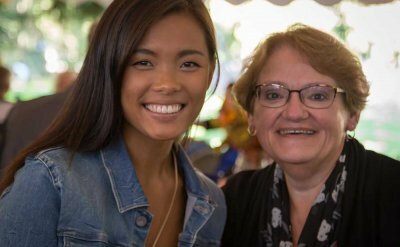 Marcia is passionate about supporting the arts in the community, whether it’s elementary-aged children or seniors living at Greencroft, she finds a way to get involved. 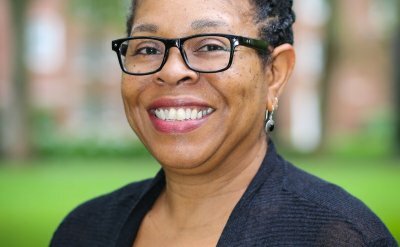 Regina Shands Stoltzfus suggests ways to teach, learn and talk about our racial history in the context of our faith. 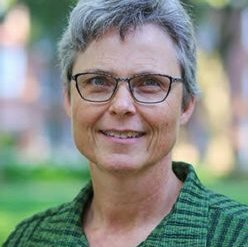 Merry Lea Communication Manager Jennifer Schrock '83 writes: "I am left with the puzzle of how to vote for all God’s creation—and all creation yet to come—when climate change is only beginning to make its way into the average voter’s consciousness. None of the people on my ballot has made the environment central to their platform. Neither blue people nor red people have a great track record of boycotting gas pumps." 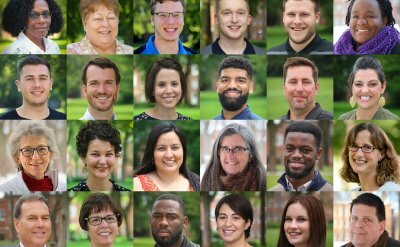 Goshen College welcomes new employees for the 2018-19 school year, some of whom were hired and began their duties earlier this year. 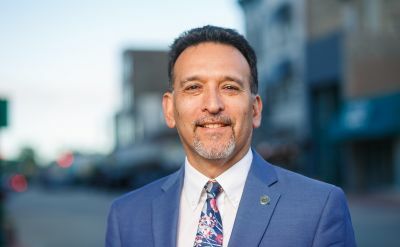 Gilberto Perez Jr. is Eastern Mennonite University’s 2018 Distinguished Service Award recipient. 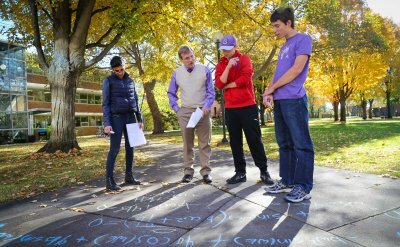 The dean of students at Goshen College, Perez has dedicated his life to serving in many roles – therapist, social worker, peace evangelist, community advocate and social work professor. 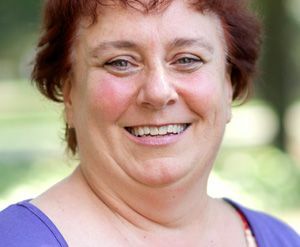 Colleen Geier, associate professor of ASL interpreting, finds life's calling as ASL interpreter. 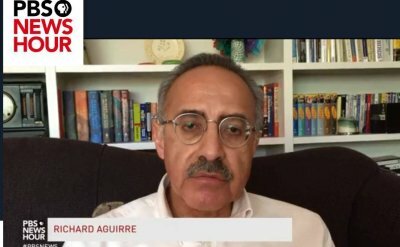 Richard Aguirre, director of corporate and foundation relations at Goshen College, appeared on PBS News Hour on May 11, 2018 (appears 4 minutes, 35 seconds in).